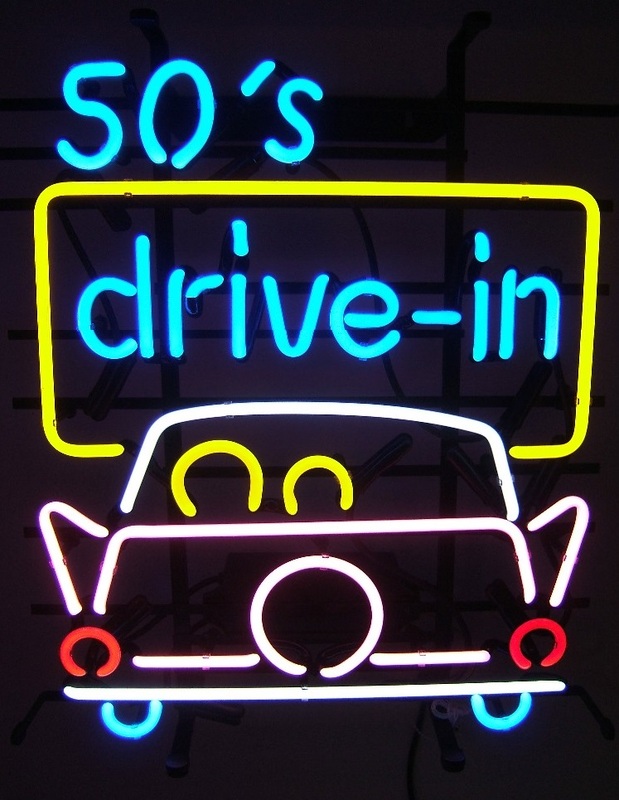 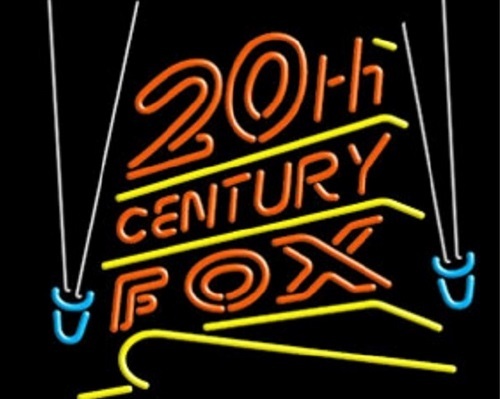 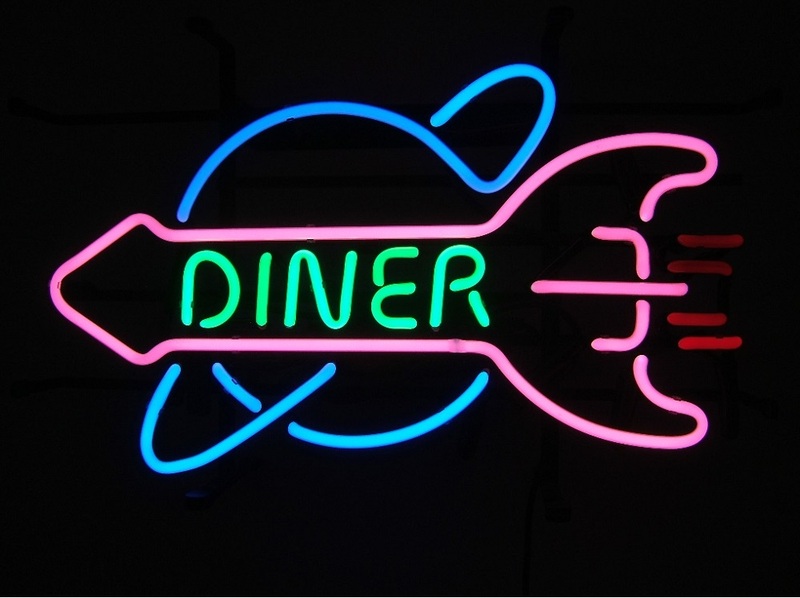 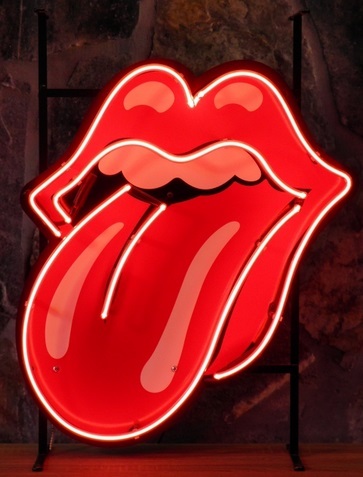 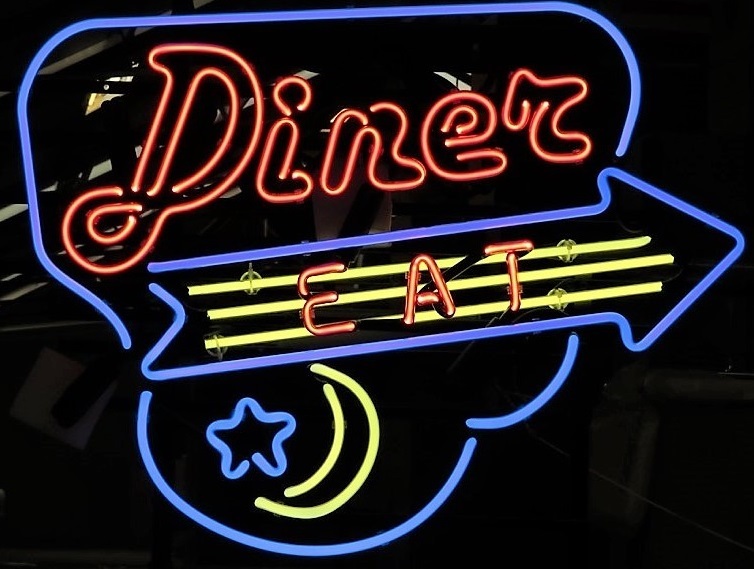 All neon signs come with a black hanging chain and keyhole cutouts for hanging on screws on the wall. 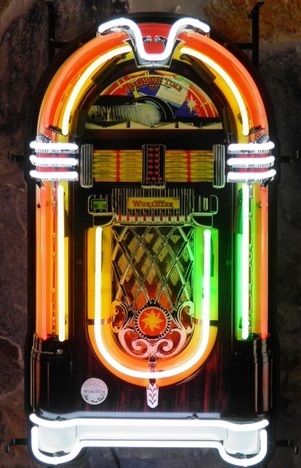 They also just stand up on their own with frame feet (you can see this on the larger images) They all have pull cord on/off switches, except the Open sign which has a rocker switch in the cable. 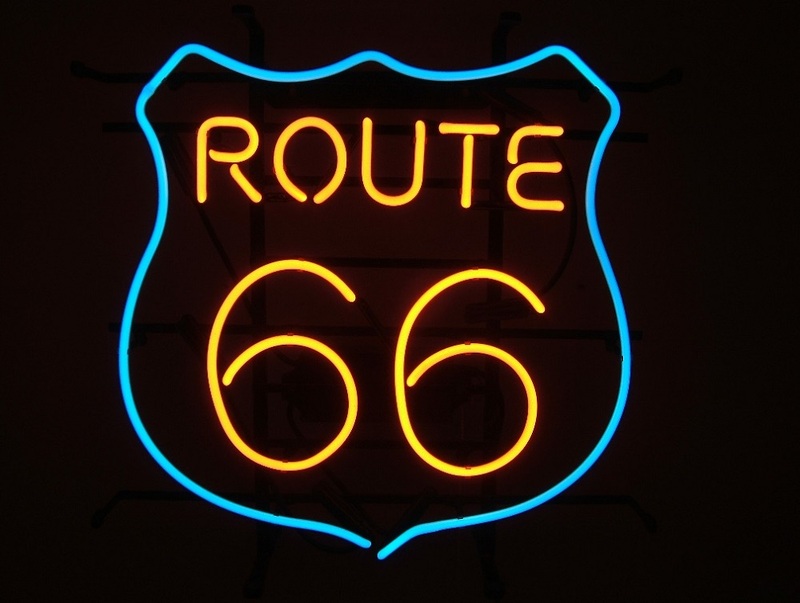 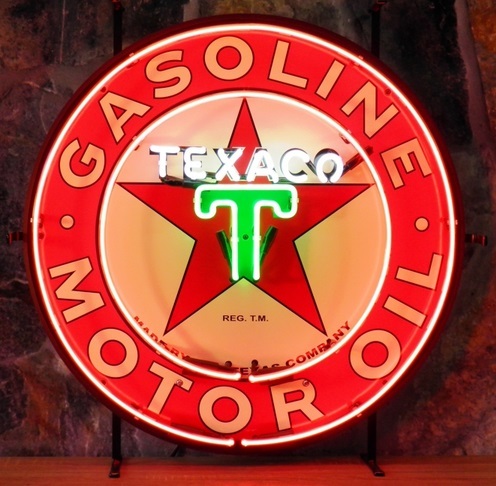 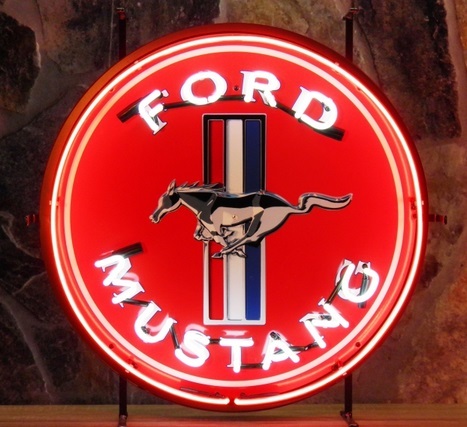 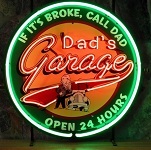 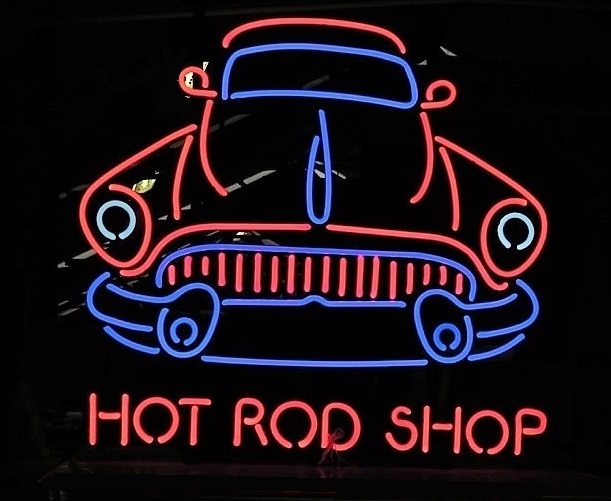 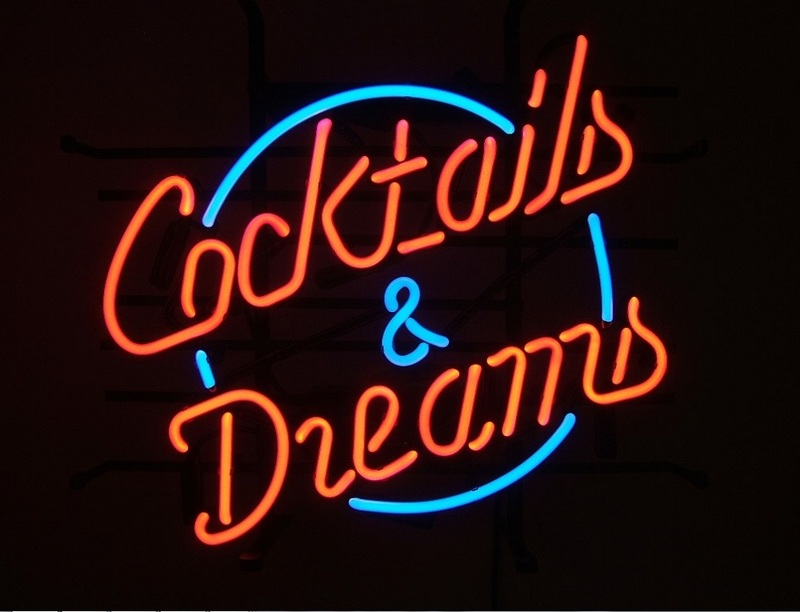 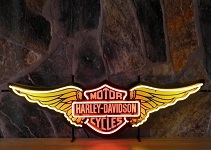 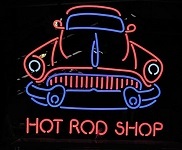 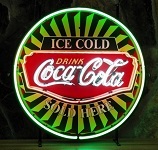 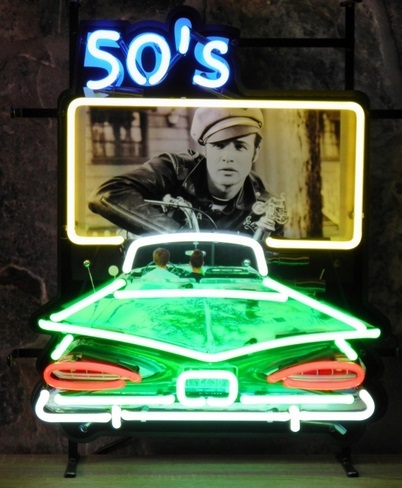 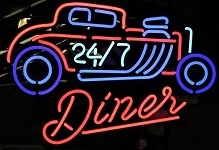 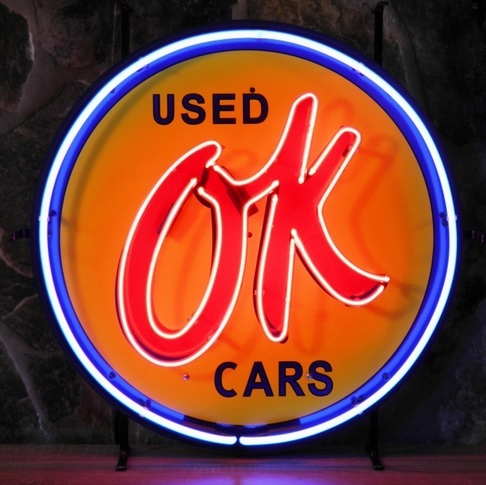 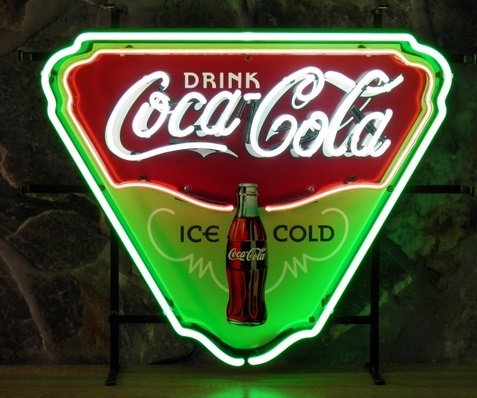 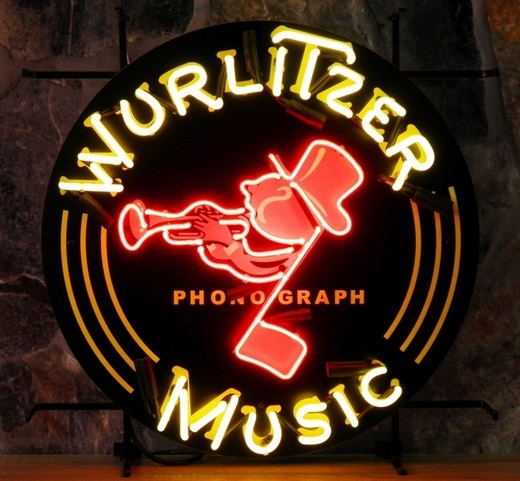 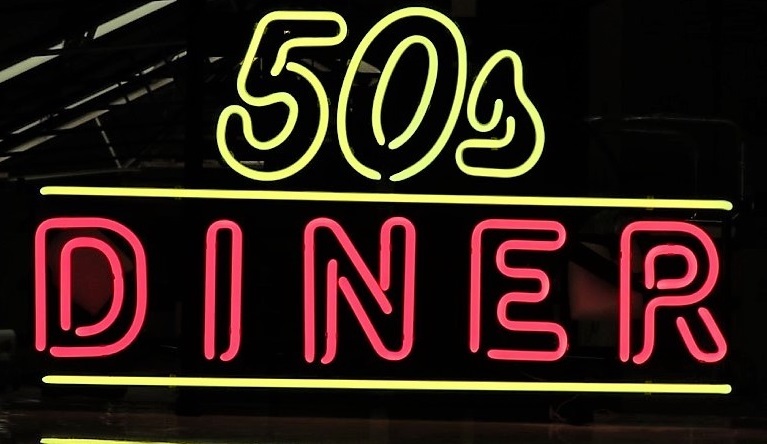 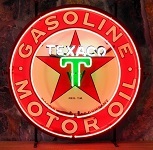 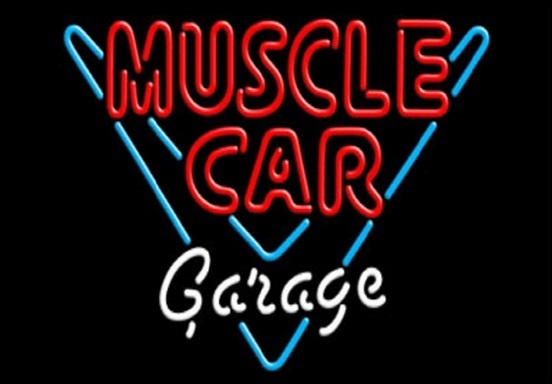 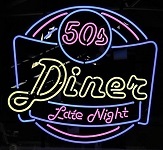 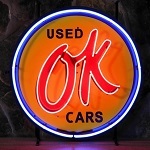 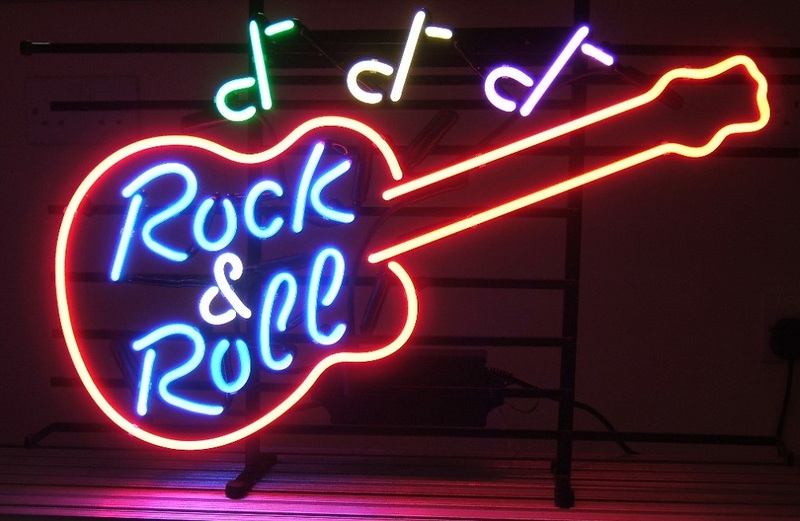 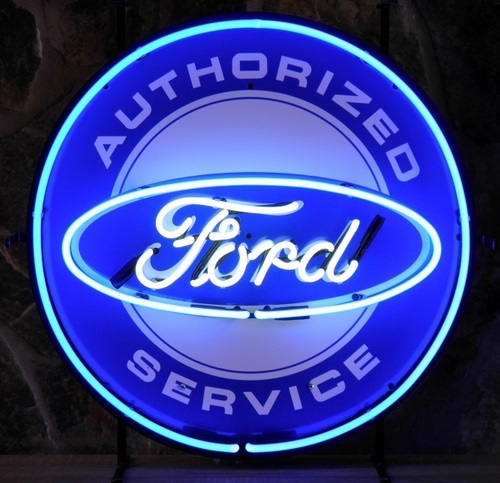 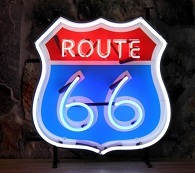 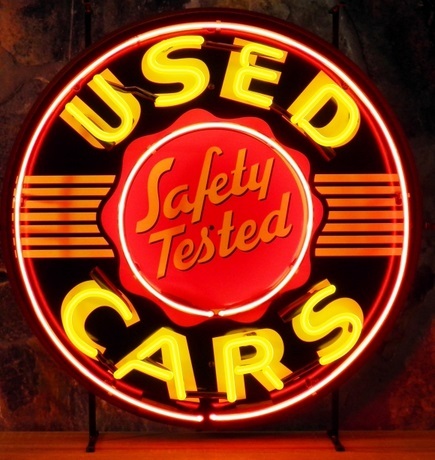 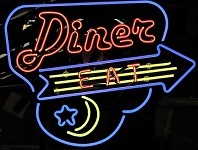 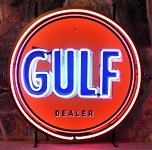 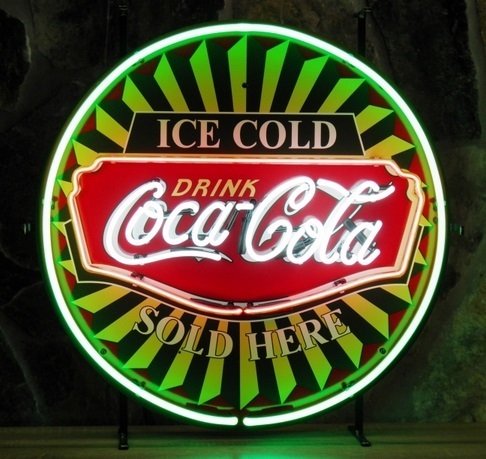 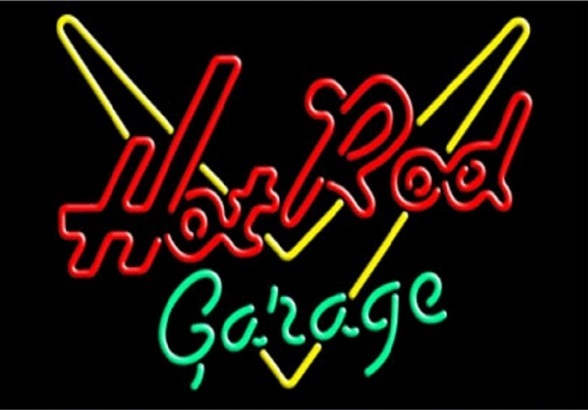 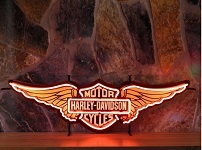 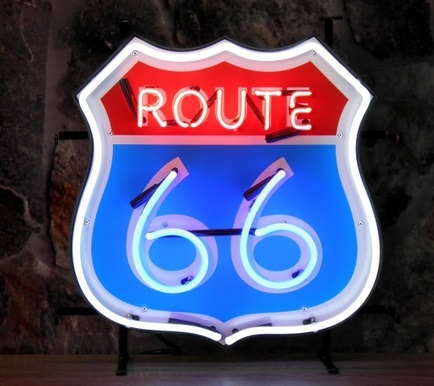 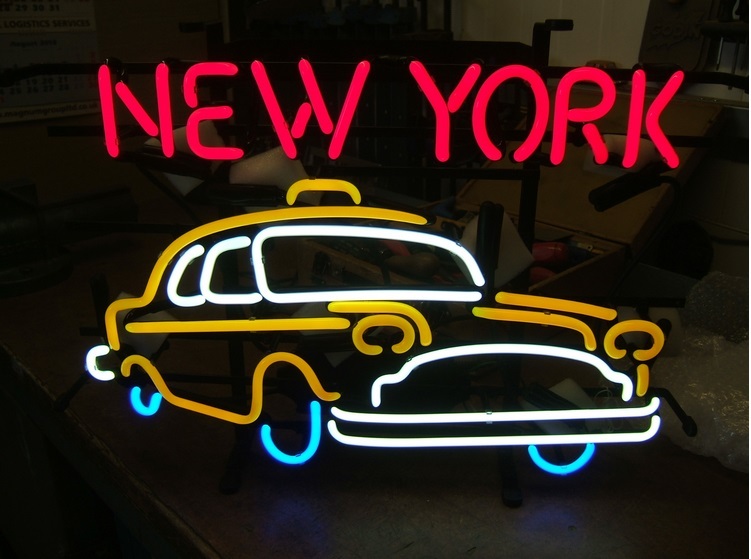 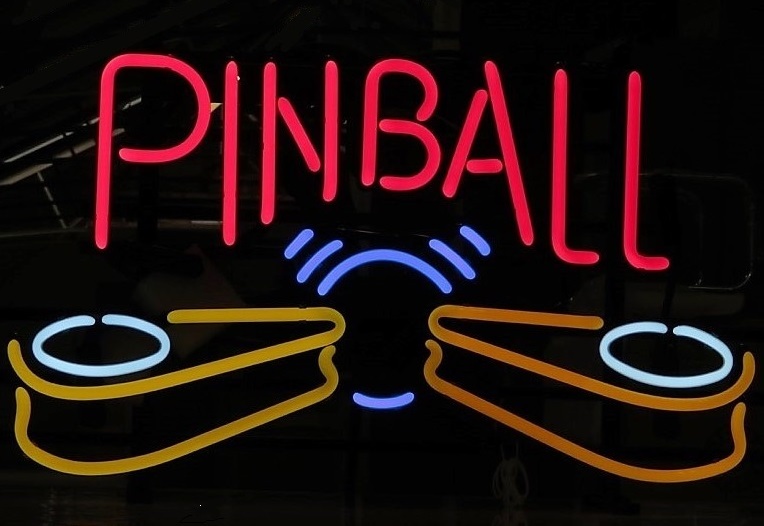 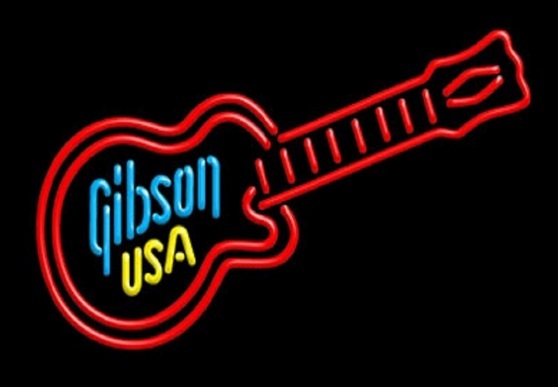 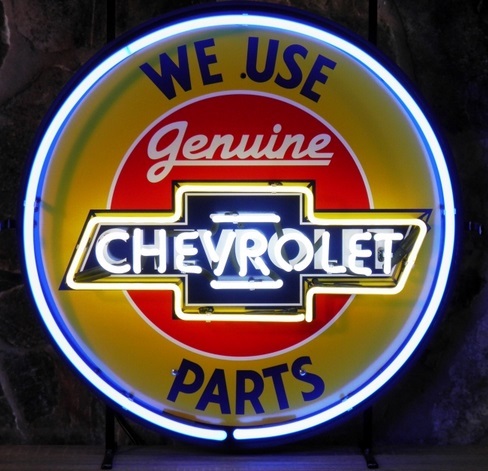 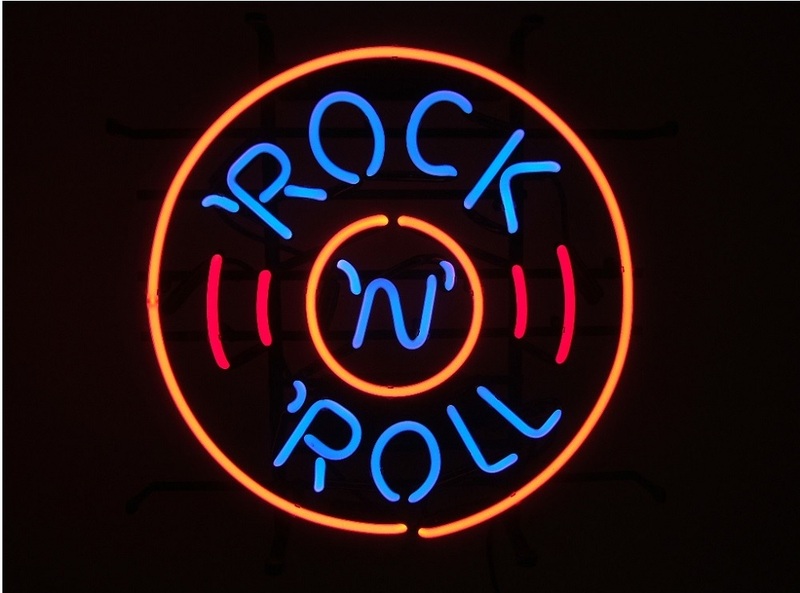 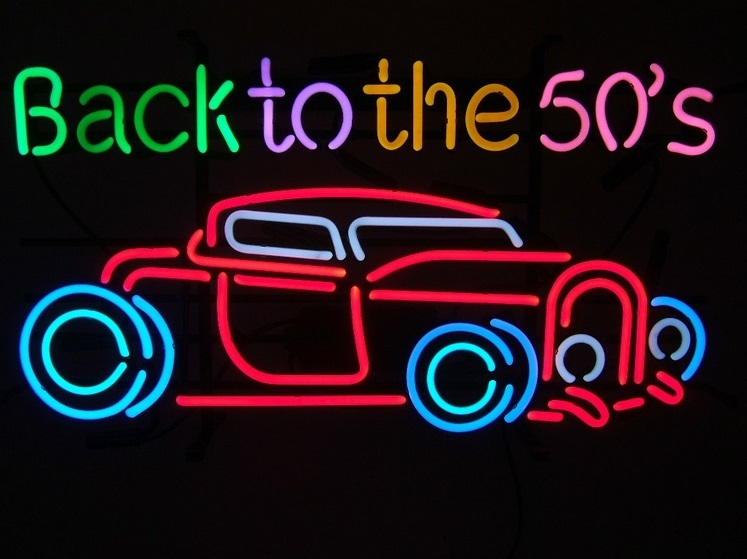 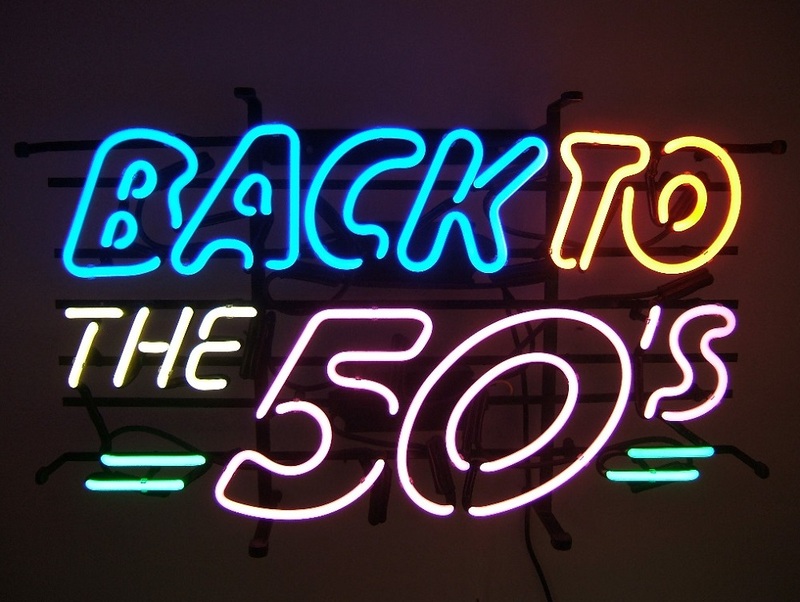 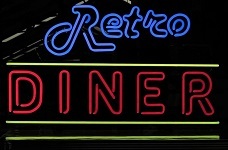 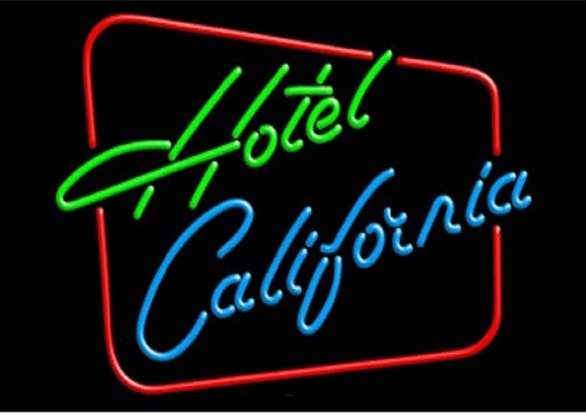 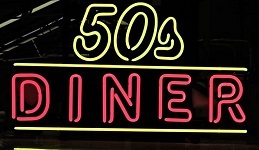 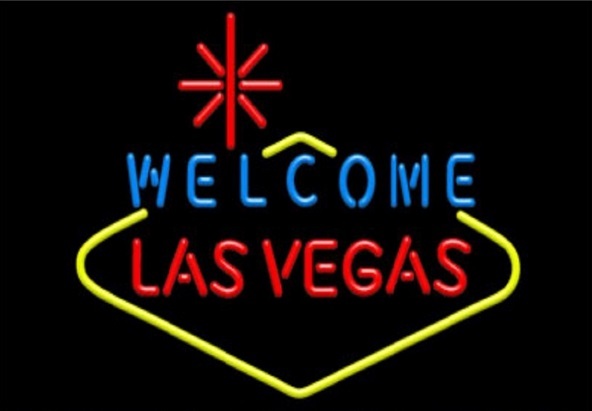 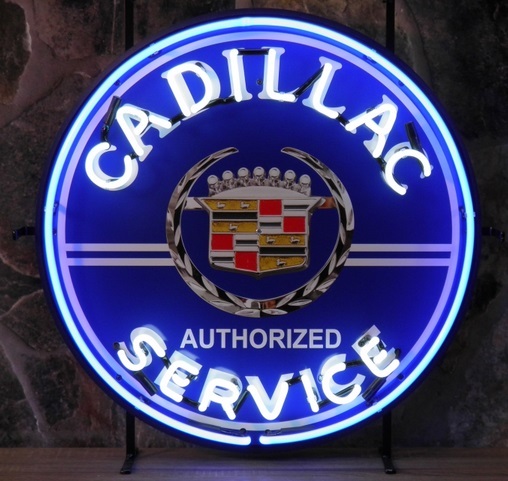 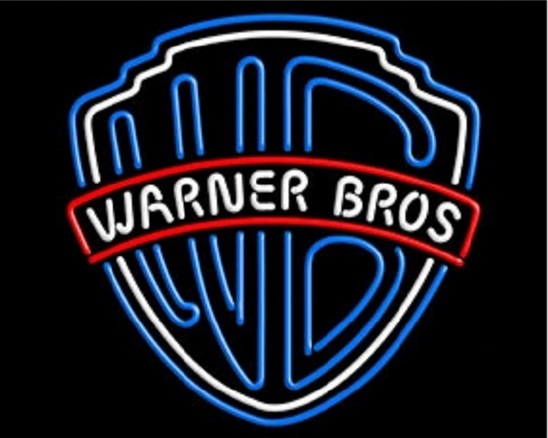 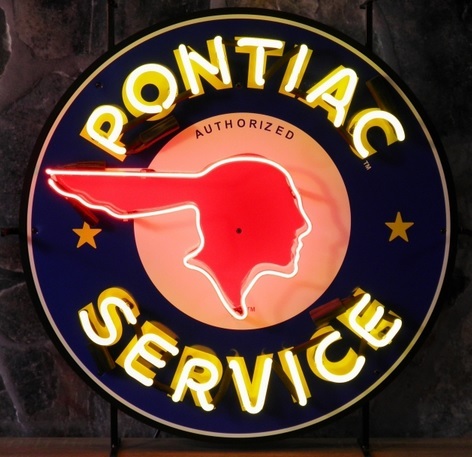 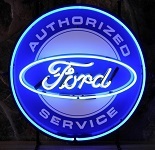 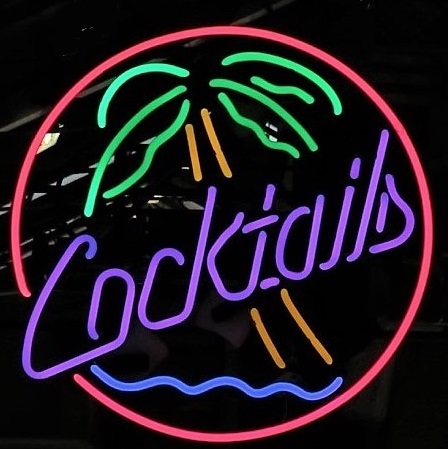 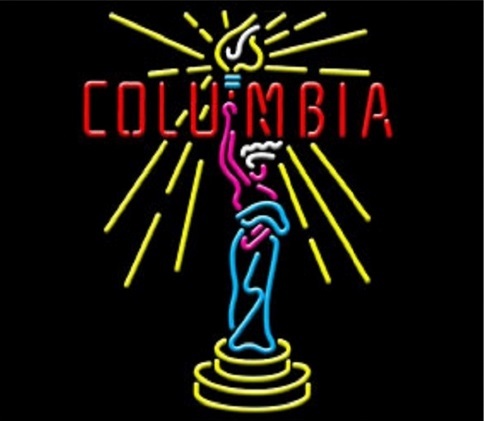 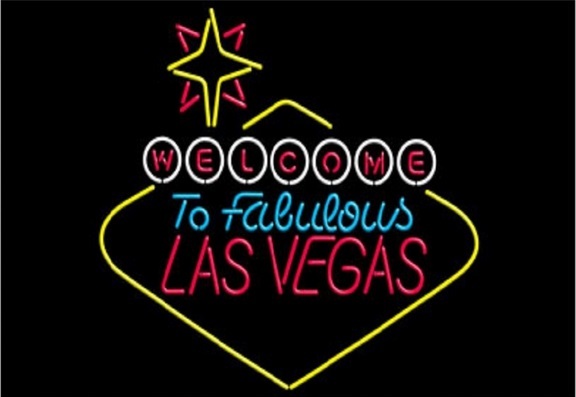 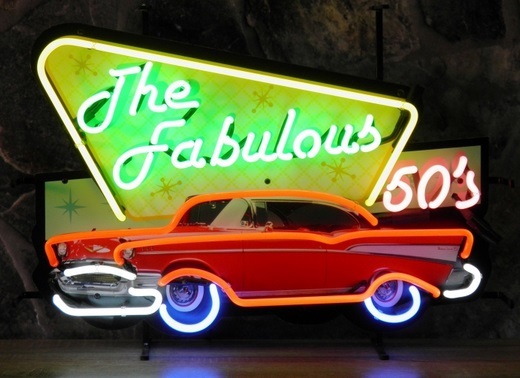 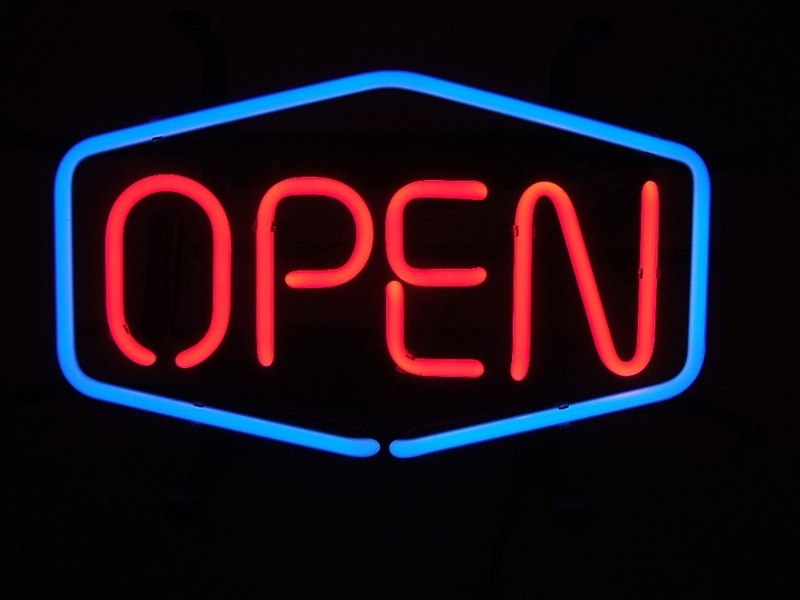 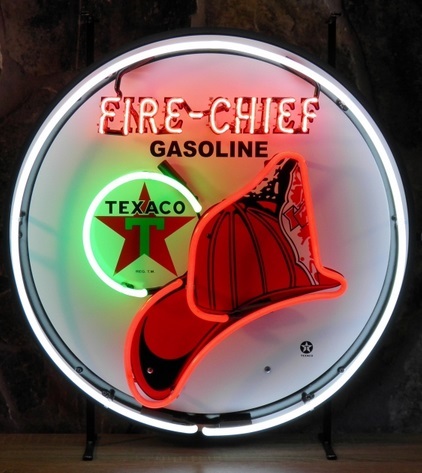 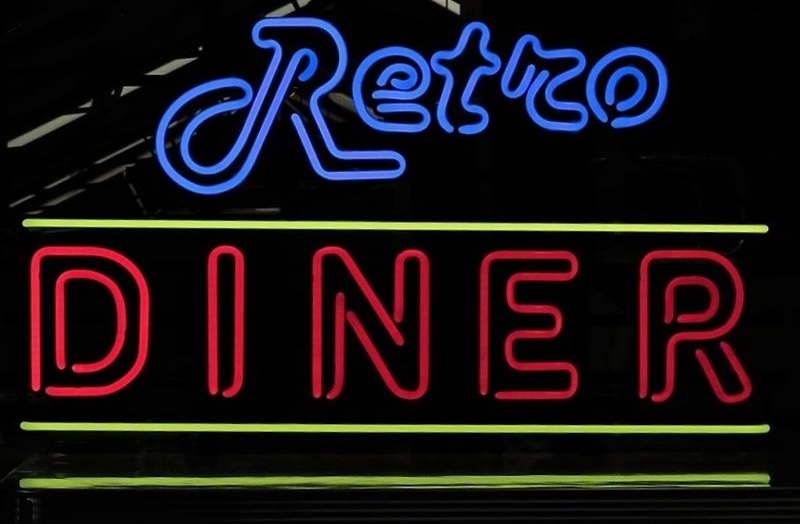 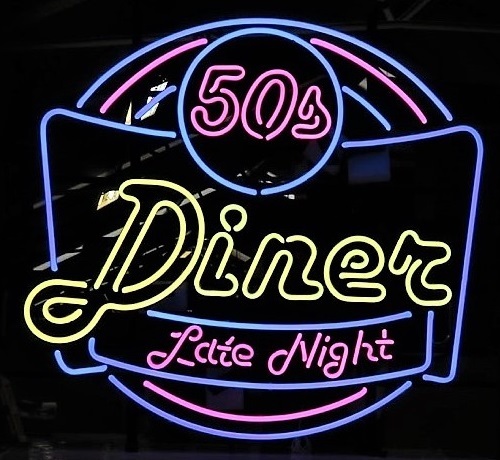 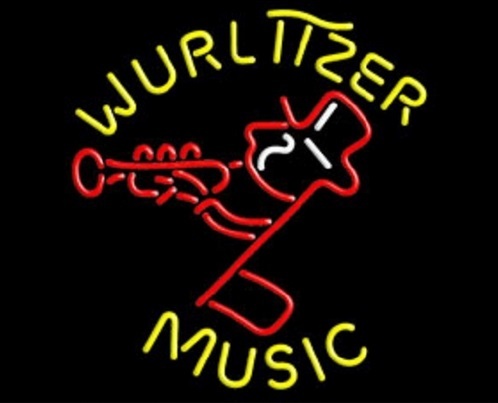 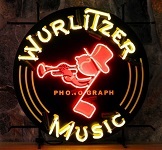 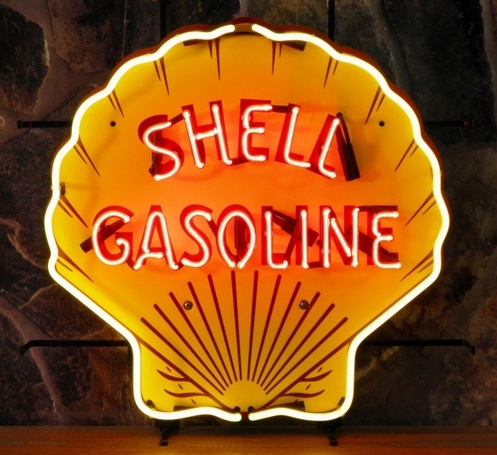 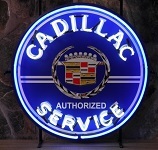 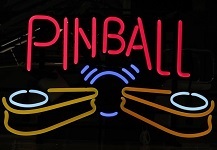 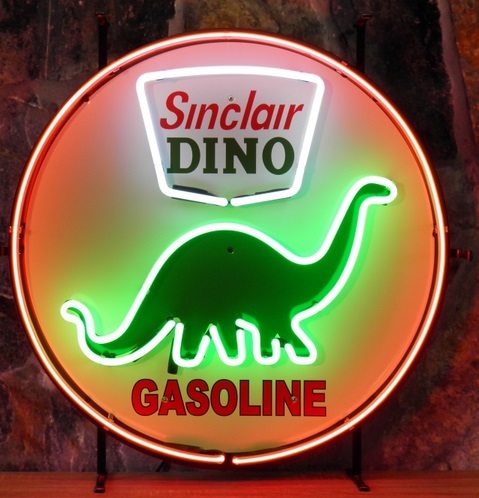 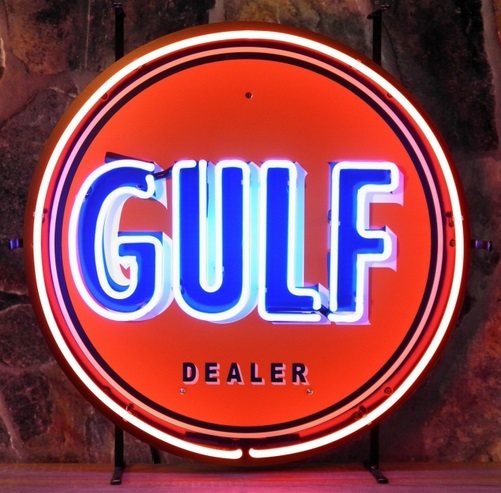 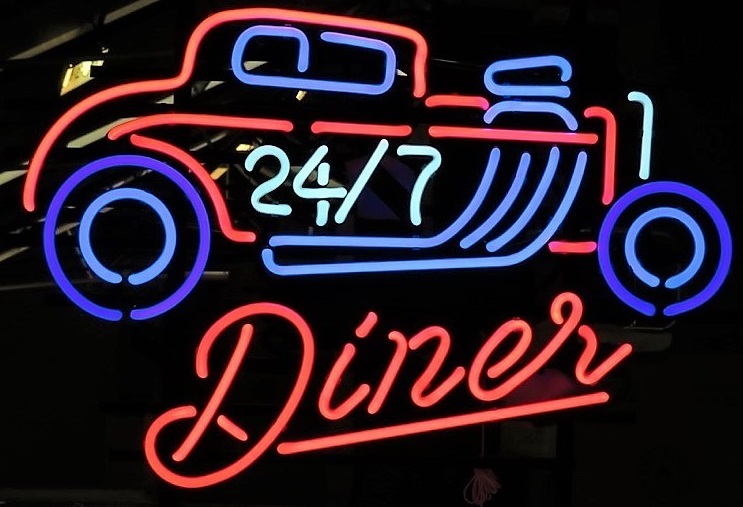 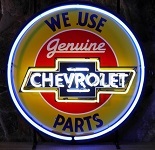 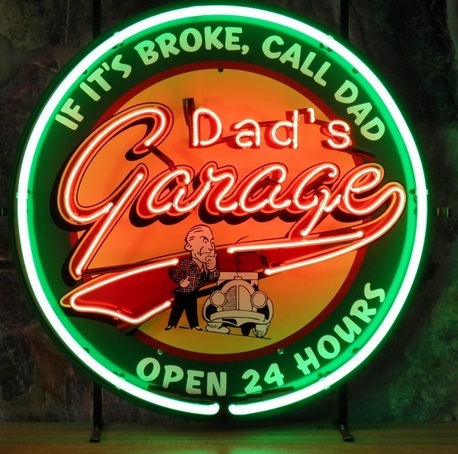 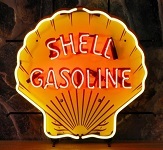 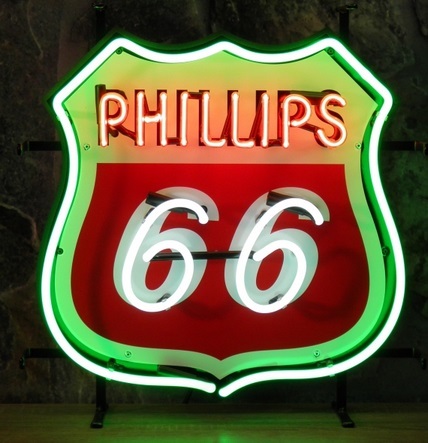 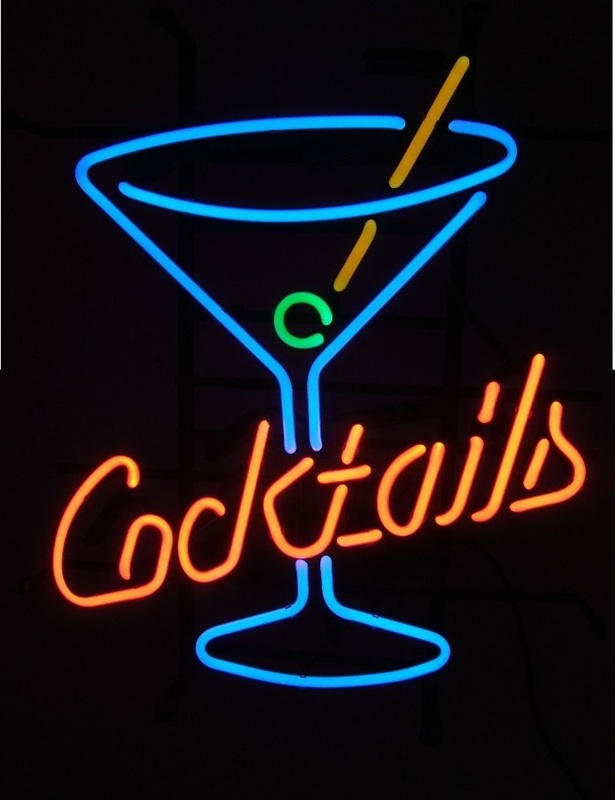 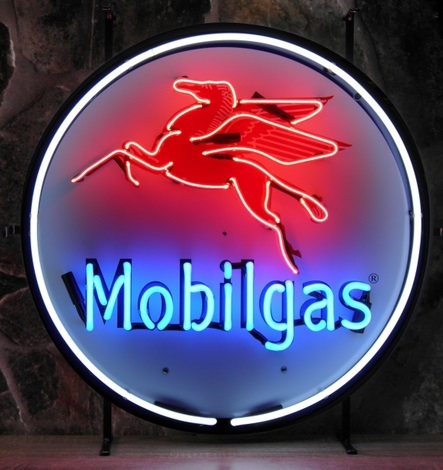 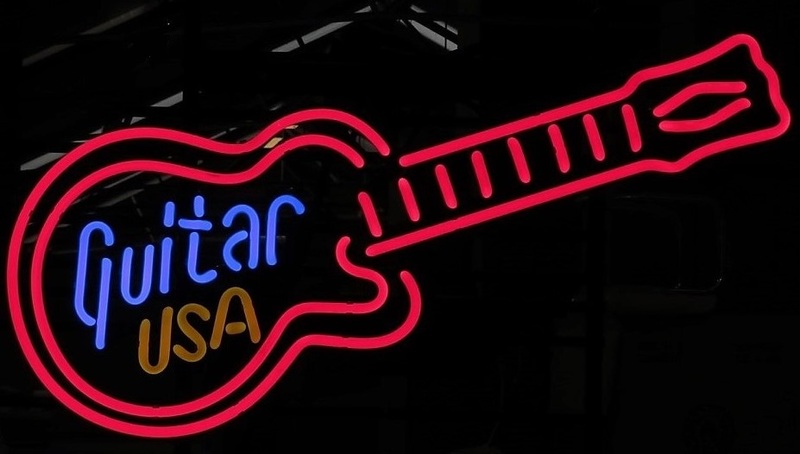 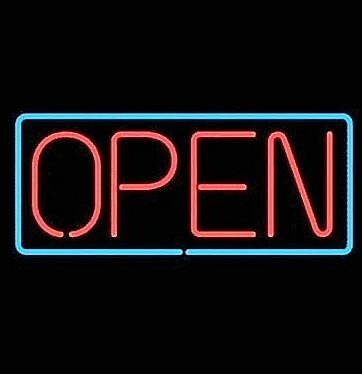 Our neon signs are all made from real glass and are mains powered and CE and RoHS approved.